 Our Dunns Team includes four Jamaican chefs who enjoy preparing authentic delicious meals with a touch of flair. Our menu features an array of dishes whether you are a meat lover, a seafood connoisseur or a vegetarian. Don't worry. Everything isn't spicy! There is something on the menu for everyone.